It’s not always easy to find the perfect gift. 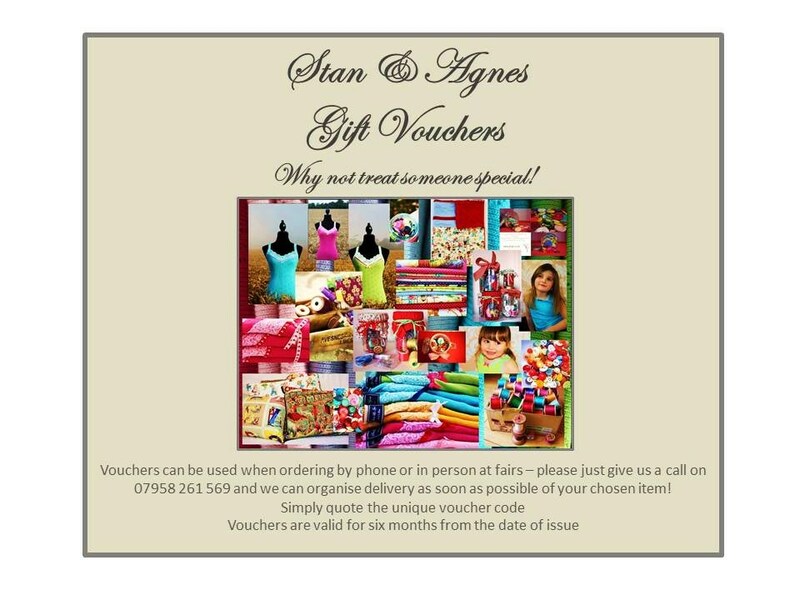 Whether it be a birthday present, new baby or christening present, Christmas gift or just to treat someone special, gift vouchers from Stan & Agnes are a great solution. 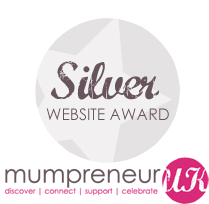 Our vouchers can be redeemed against any of our gorgeous products, meaning that your recipient can select a beautiful gift they will always cherish. Available in £10, £25 or £50 values, please email us at stanandagnes@gmail.com to order.